“Hardly touched this so gonna let it go. The MPC 2500 is a stand alone Music Production Center. 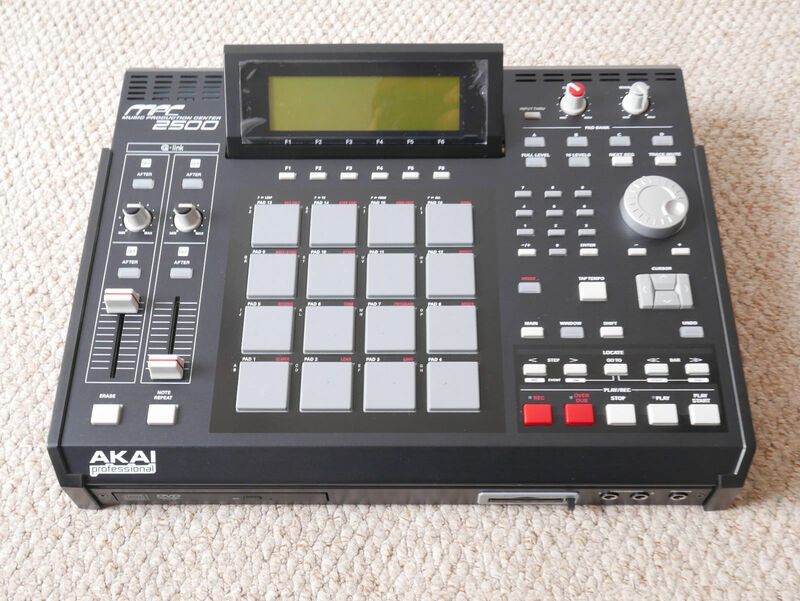 a very powerful Sampler as well as one of the best sequencers ever made.